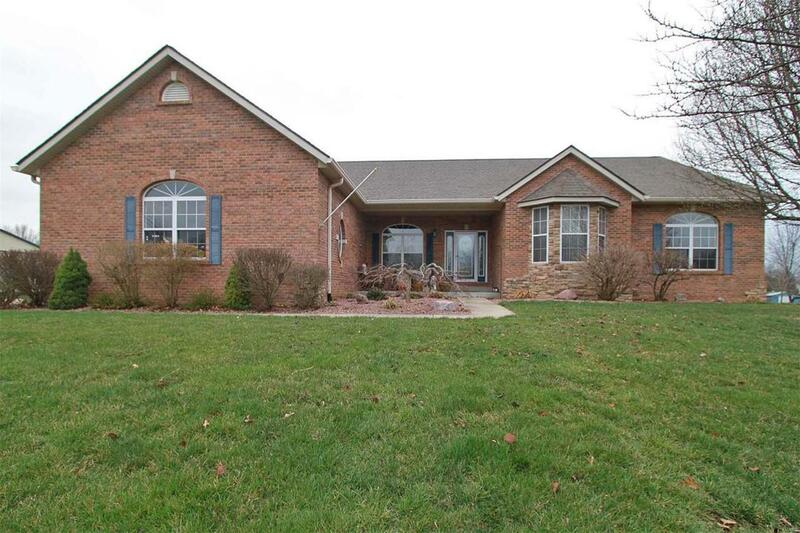 Delight and entice all the sensations upon entering into this sprawling gorgeous 5400+ square foot home nestled on 3+ acres.Upon entry you will find a very open and flowing floor plan. 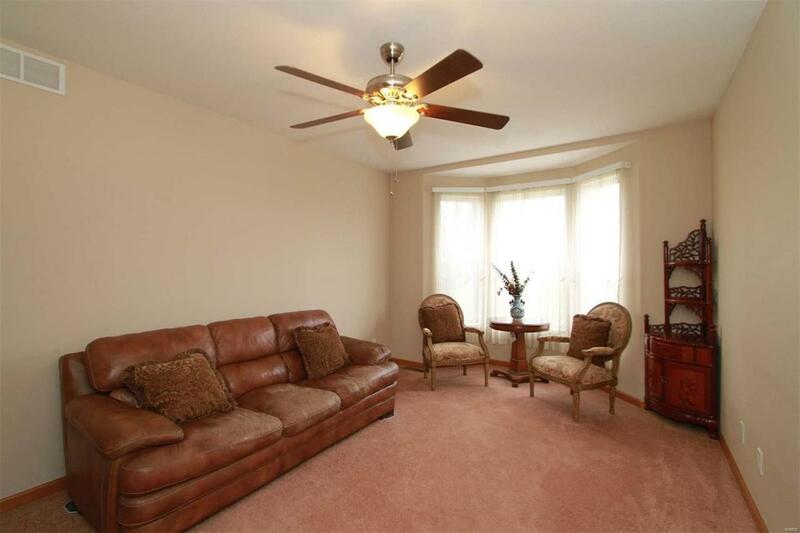 Formal sitting room on right/can be made into a 5th bedroom. 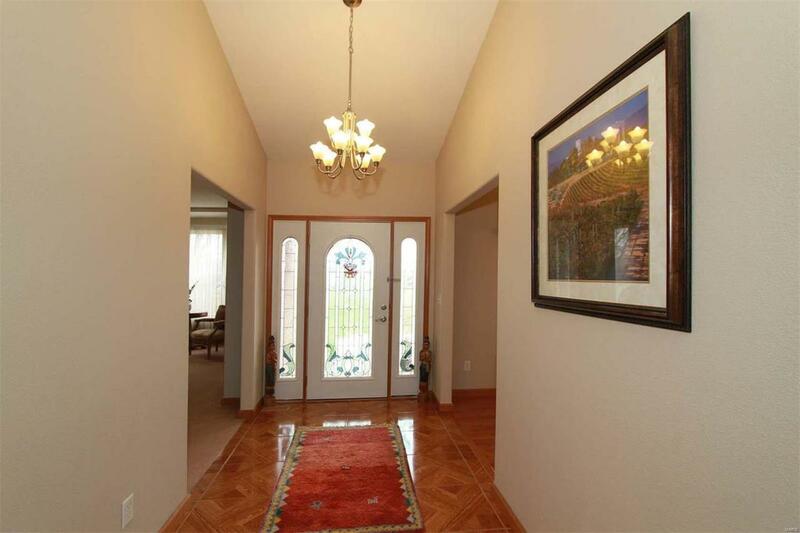 Formal dining room just left of foyer entry (other) on MLS. Marble flooring that looks like wood. Vaulted ceilings in Great room. Wood accents throughout. Breakfast nook, center island in kitchen. Main floor laundry/Mud room just off 3 car garage. Relax on Covered patio and tree lined back yard.Lower level boasts a Family/Rec room, two additional bedrooms/office, media room, and gym. The second fireplace is also located on the lower level. Home is situated on back of lot cornered at Prairieview and Hartman Lane. 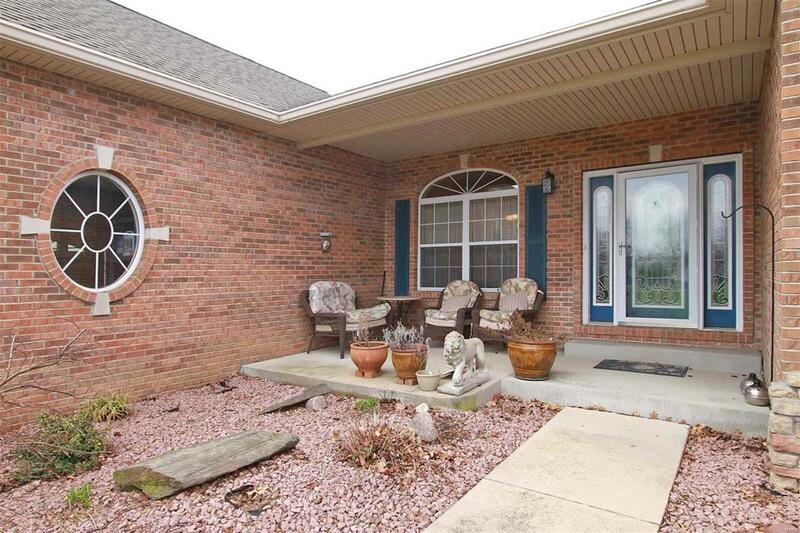 Centrally located within minutes of Scott Air Force Base, McKendree University, Shopping, & Dining.